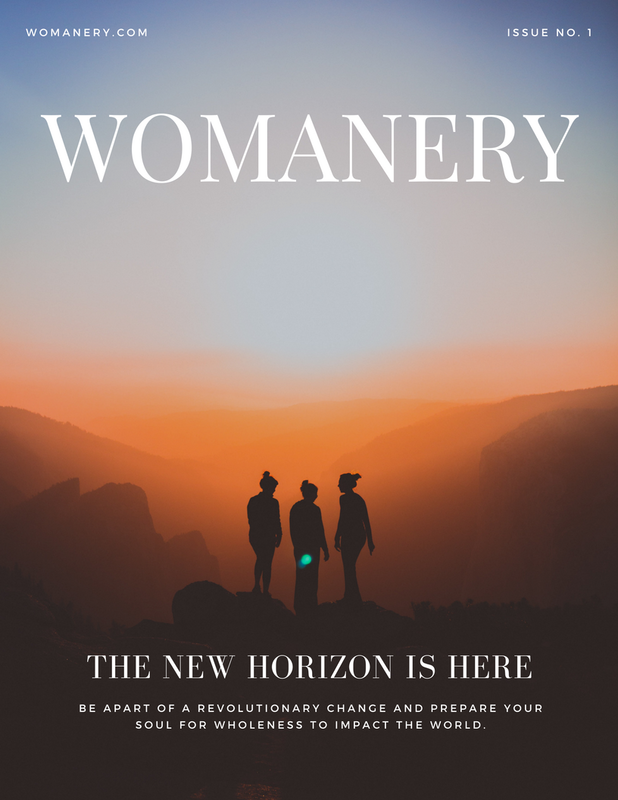 Womanery is a movement, with one specific mission in mind, and that is to prepare and guide women of all ages on the journey of self-exploration, validation, and actualization. Women will be given the support, nurturing, understanding, and edification that they need to handle every stage of life. We are raising up committed, responsible leaders of our time so that the legacy of the female experience will be one that resonates with all peoples, races, creeds, and nations. Women will have their voices heard, and given a platform no matter how big or small to be able to fulfill their individual callings.